I would like to formally introduce you all to my boyfriend, Keith. He is so excited to finally be making his debut on Curated by Courtney! Keith and I have been dating for almost 5 years, and have been doing long-distance for a little over 2 years now. Long-distance is tough. That being said it is so worth it though. 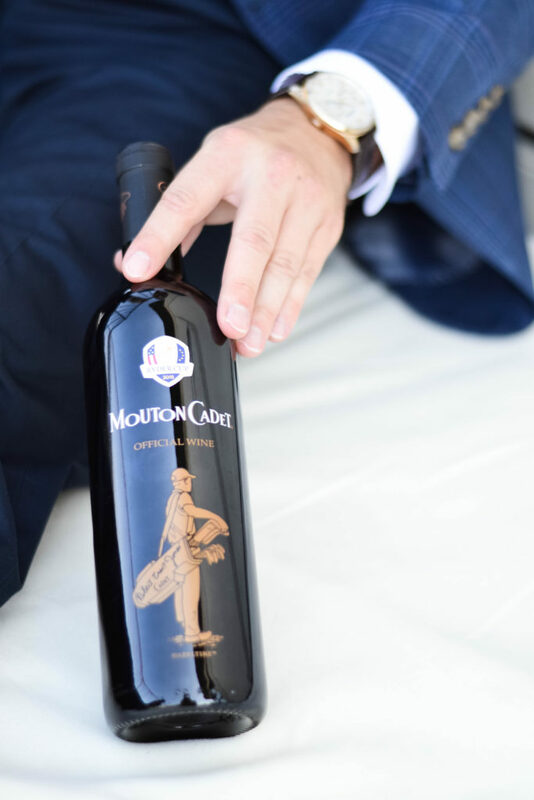 I am excited to be teaming up with Mouton Cadet and the Ryder Cup to tell you our tips on how to make a long-distance relationship work. This is the most important thing. When you are in a long-distance relationship you have to work to talk to one another. It is so easy to get caught up at work, with friends, running errands, etc., and then you remember you haven’t talked to your significant other in hours. Something as little as a, “Hope you are having a great day!”, at 2 in the afternoon means the world when you cannot talk face to face. This blog post is the perfect example of this. I love this little space I get to call my own in the digital world, and Keith loves to golf and drink wine. 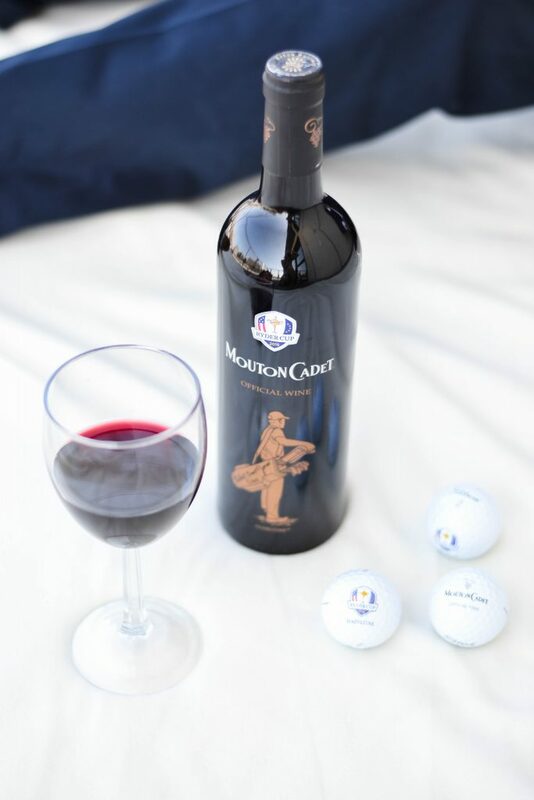 I told him if he took these pictures for me we could go to the golf range and I would cook him dinner, wine included of course! When you are constantly traveling to see in one another there is not a lot of extra time to do what you like to do. Finding things you both enjoy doing together gives you a sense of normal. Being in a long-distance relationship has made both Keith and I expert planners. You have to plan out weeks in advance to find time when you can see one another. When Keith and I first started long-distance we let the weeks pass us by and then realized we were missing out on prime opportunities when we could have been in the same place. Use your calendars and plan when your next visit to see each other will be! This also gives you something to look forward to when you leave each other. This is something Keith and I continually struggle with but is super important. Finding time for each other, whether it is going on a walk, grabbing a bite to eat, whatever it may be, is super important. One time Keith and I went 9 weeks without having any quality time. I saw him probably 5 out of those 9 weekends, but we were constantly doing things with friends or out of town for weddings. I kept having that, “I know I saw him but I do not feel like I really saw him”, feeling. Make QT a priority! Something which always helps me get up chin up when I am feeling down is knowing this situation is temporary. Long-distance has a lot of cons but also many pros. It is has helped both Keith and I grow so much individually which has made us the best we have ever been together. Our relationship is built on the foundation of our trust in God’s plan for us. Constantly talking into the phone and FaceTime is one of the most frustrating parts of long-distance to me but in God’s timing I know we will be in the same place together! 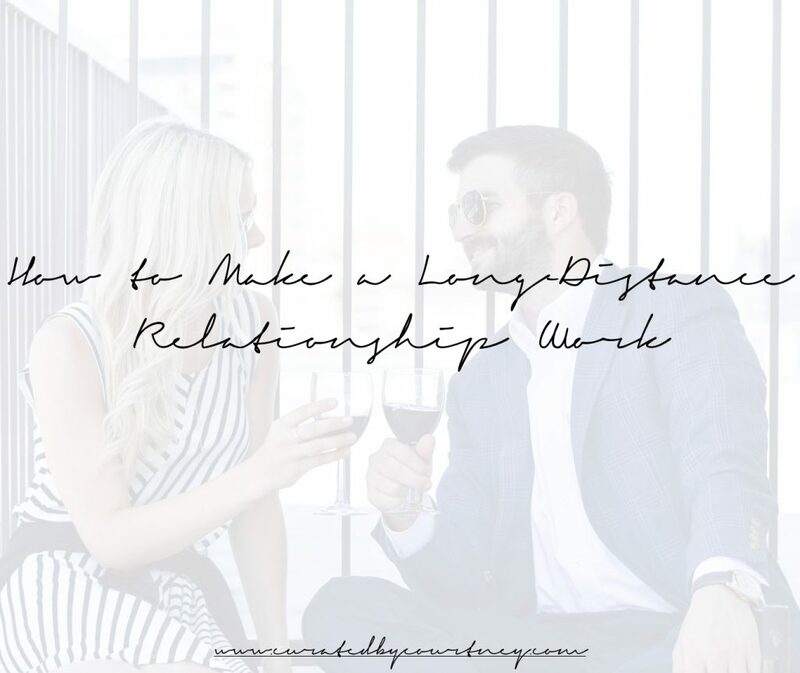 If you are in a long-distance relationship I would love to hear your tips and how you make it work! 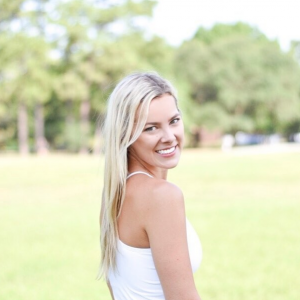 Feel free to send me an email at courtney@curatedbycourtney.com or comment below.